Wew! I survived The LVCE 2013! Tabling can be an exhausting experience. 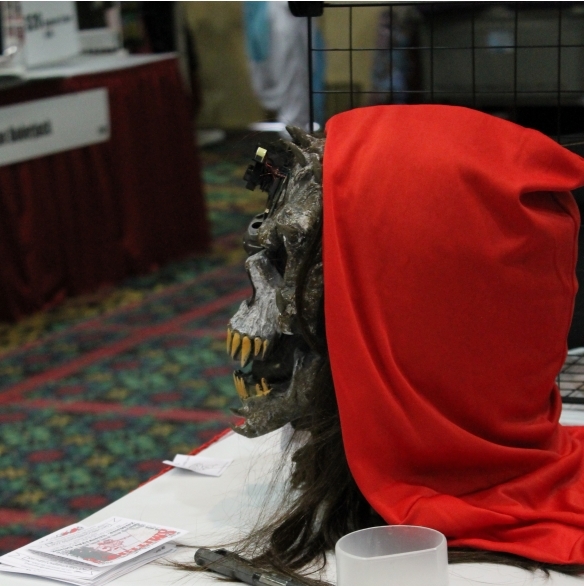 and have the head of the Evil Dr. on my table glaring out at the unawares attendees. The kids really got a kick out of him. pictures is half the fun you know! Festival Nov. 2. So mark your calendars as I put my printer into to overdrive!